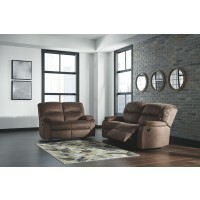 Looking for a sleek 2-seater? 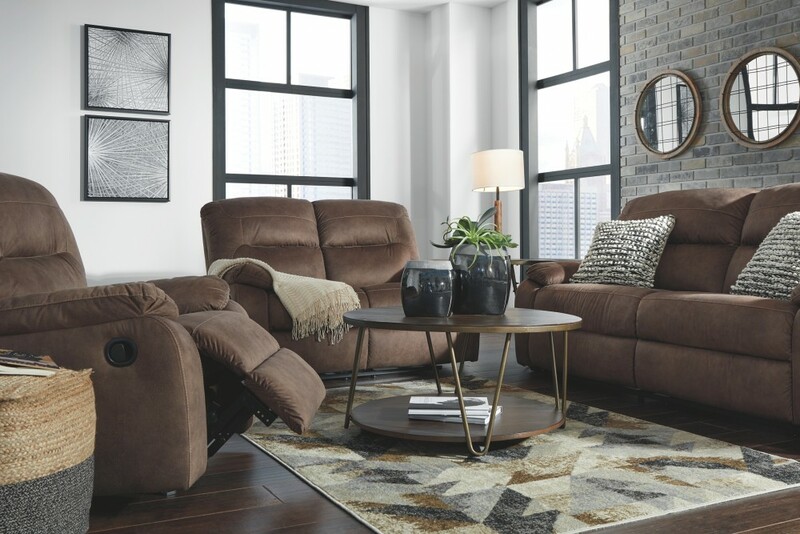 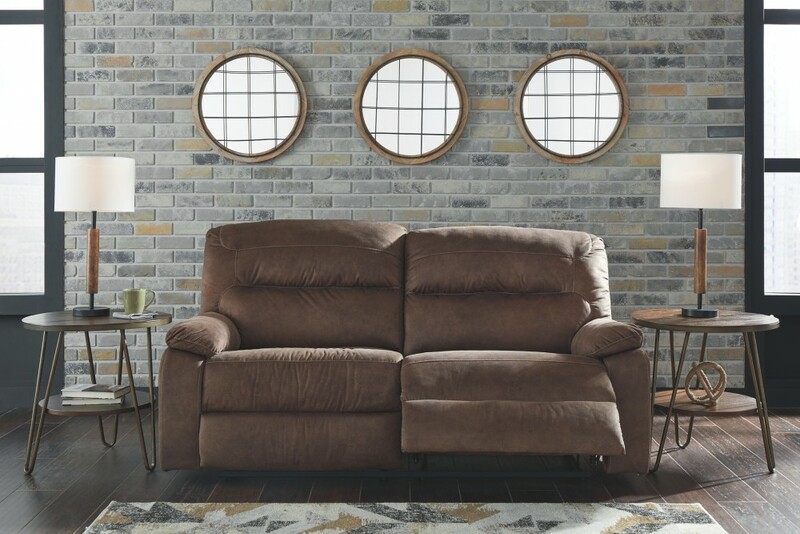 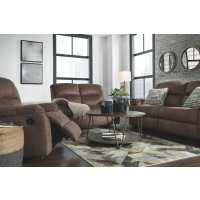 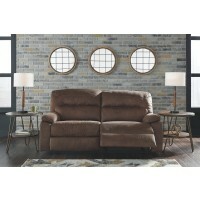 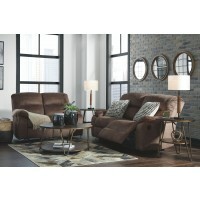 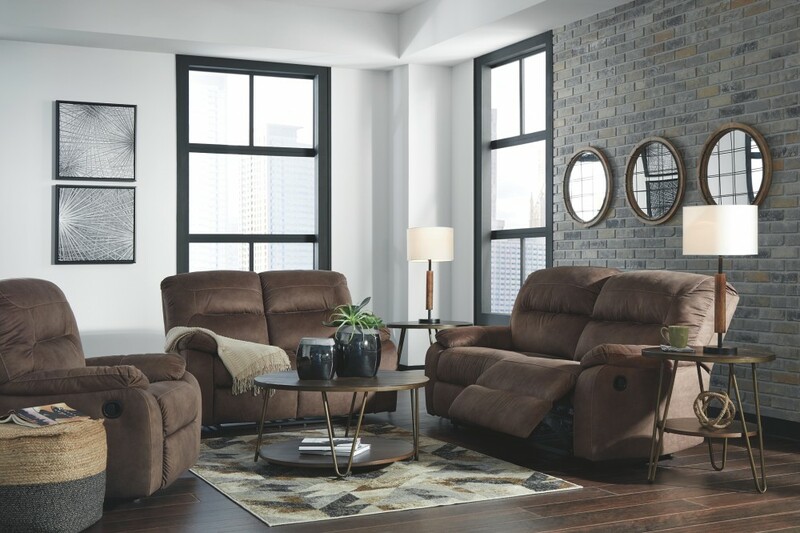 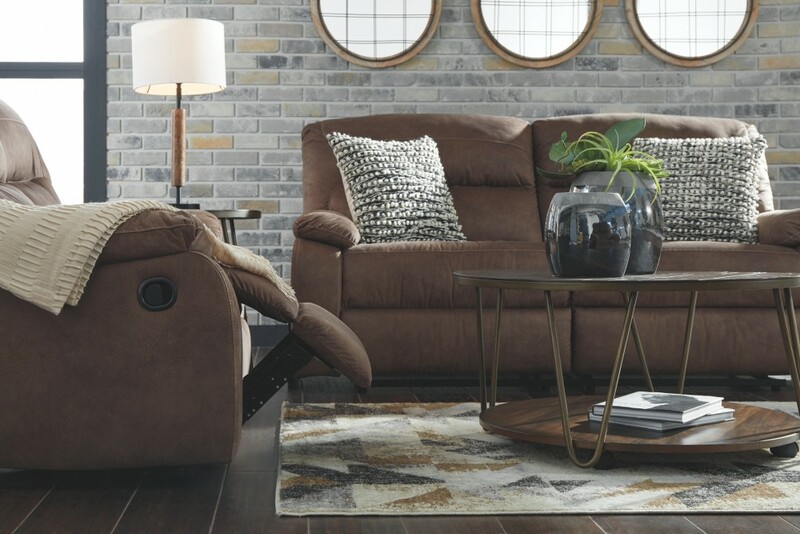 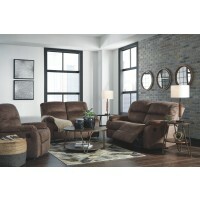 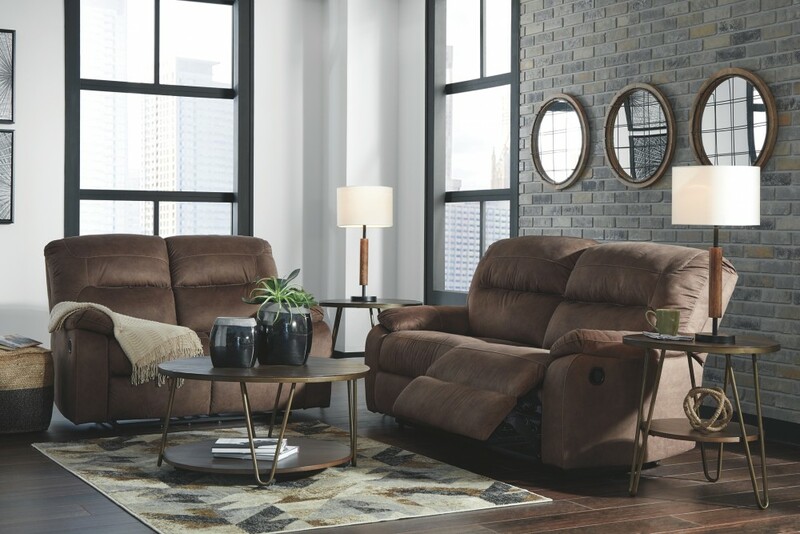 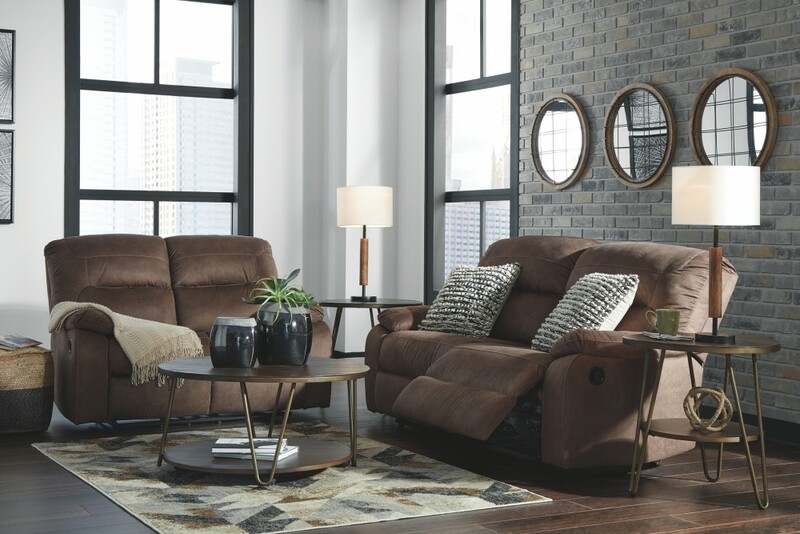 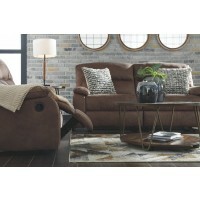 This reclining sofa is your saving grace. 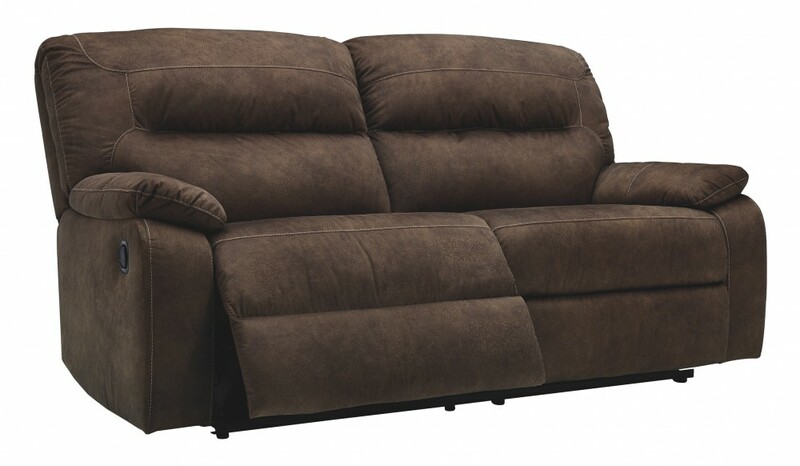 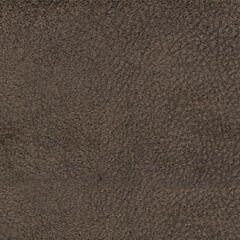 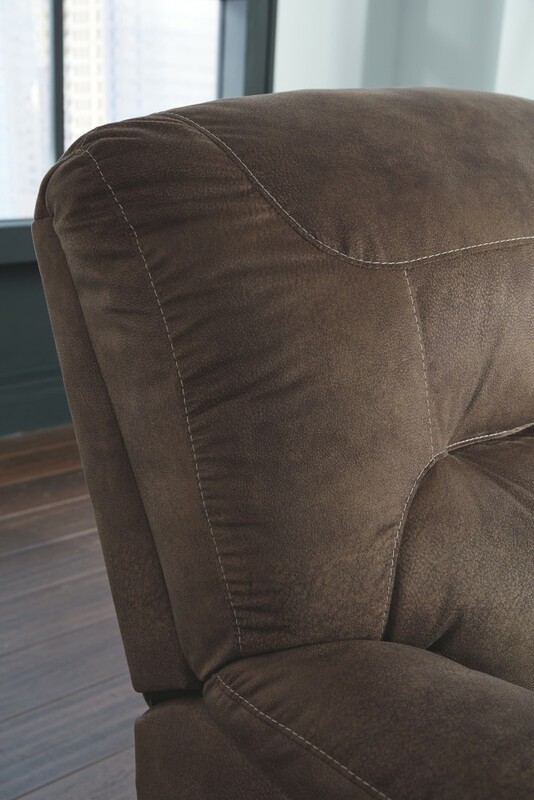 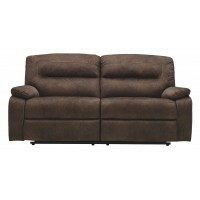 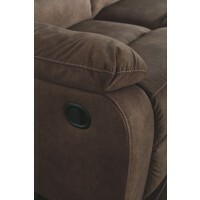 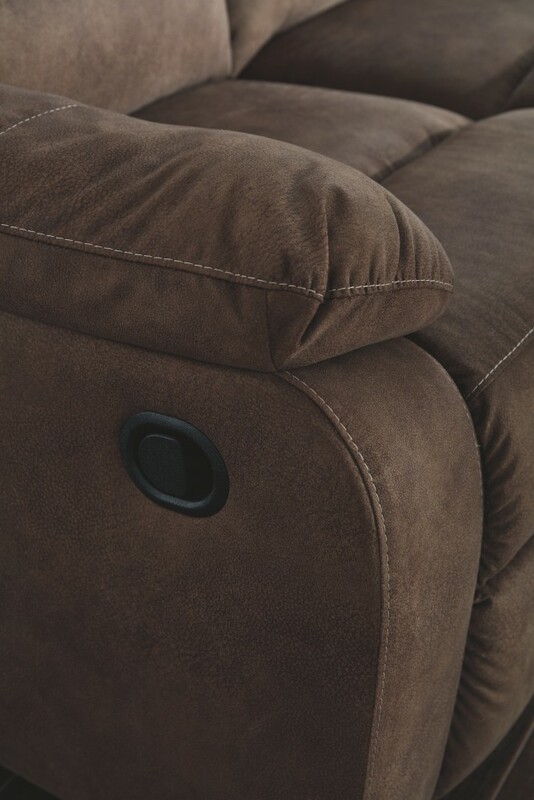 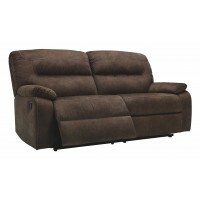 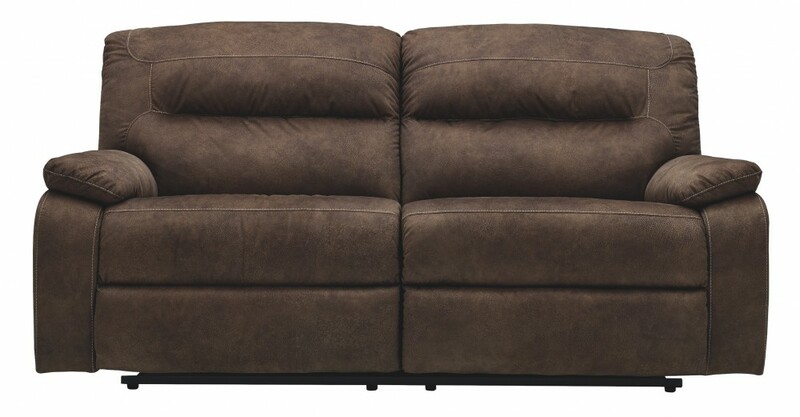 Coffee brown microfiber cover is soft to the touch and padded for your comfort. 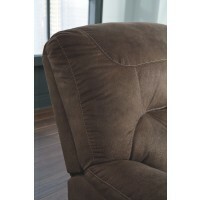 Beautiful lines exhibit exceptional craftsmanship. 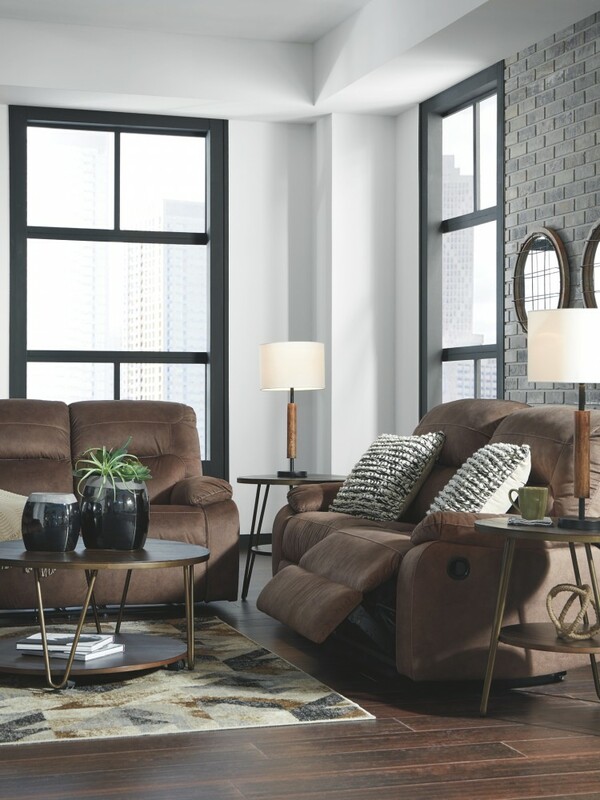 Smaller-than-normal scale brings quality to even compact spaces. 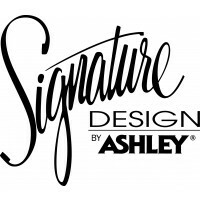 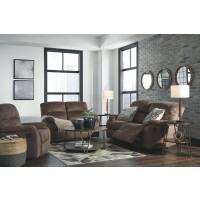 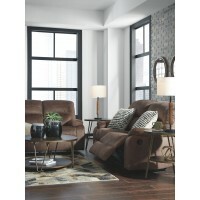 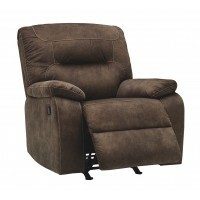 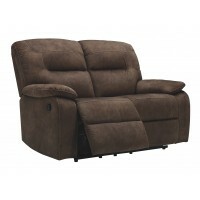 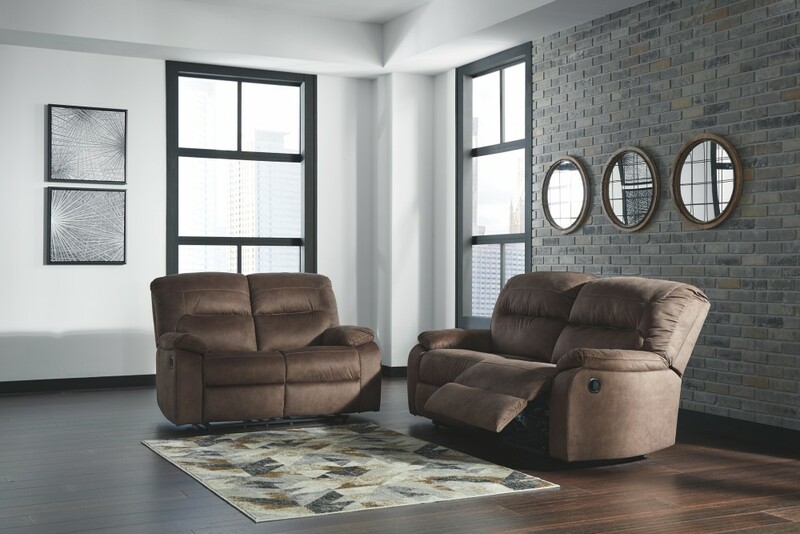 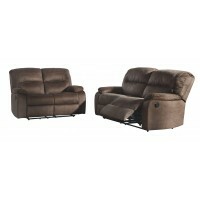 Now you can worry less about finding the perfect recliner for your room and relax more.